What an incredible end-of-summer day we had with Courtney and Yasha! 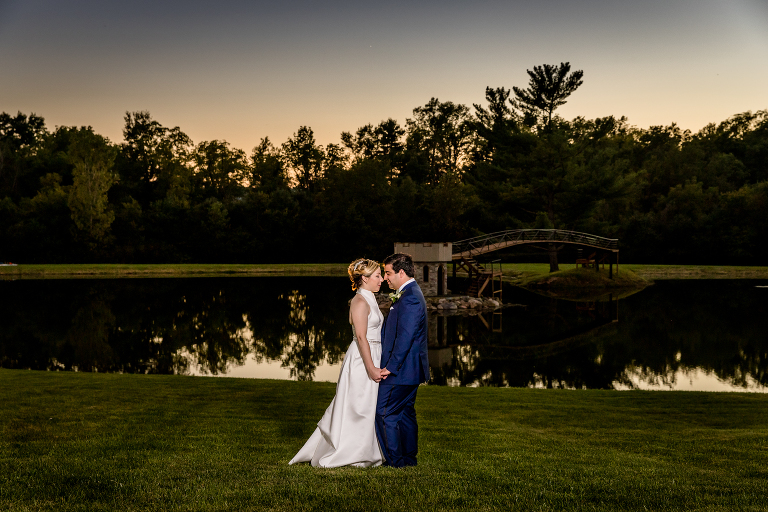 Courtney’s parents’ private residence in Bath, Ohio was truly the perfect location for this wedding and these two couldn’t have been surrounded by a more wonderful group of people. Their day was flawless thanks in part to the precise planning and execution of Eileen Benson and her bridal consulting team. From the painstakingly designed Persian ceremonial table to the lavish fireworks display over the private lake, every detail was to perfection! Congratulations again Courtney and Yasha! You make such a fun and dynamic couple and we have had such a fantastic journey with the two of you. We hope that you enjoy these favorites for your wedding day as much as we do.